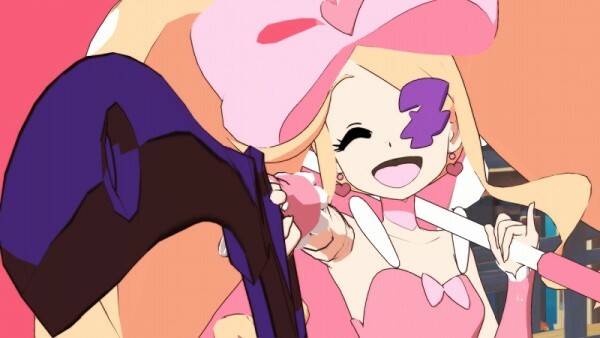 Arc System Works has shared some new details about the upcoming Kill la Kill the Game: IF, revealing two new playable variations of the main characters as well as a new design for Satsuki Kiryuin. While the game-original “Junketsu Shinzui” design for Satsuki was previously teased, the two new confirmed playable variations of Ryuko Matoi and Satsuki allow them to dual-wield their weapons. More information, plus screenshots, can be seen in the translation from Gematsu below. In anticipation of the 2019 release of Kill la Kill the Game: IF on Switch, Arc System Works has let loose more details on the game’s main Story Mode, as well as its various Practice Modes. This news comes to us in full from Gematsu, who broke down all of the new information and screenshots below. 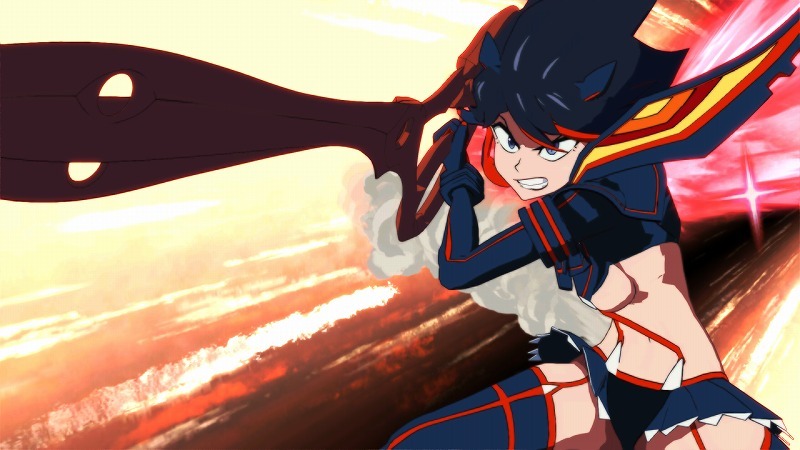 During the latest episode of ArcLive, new footage from Kill la Kill the Game: IF was shown. Check out the full recording below. 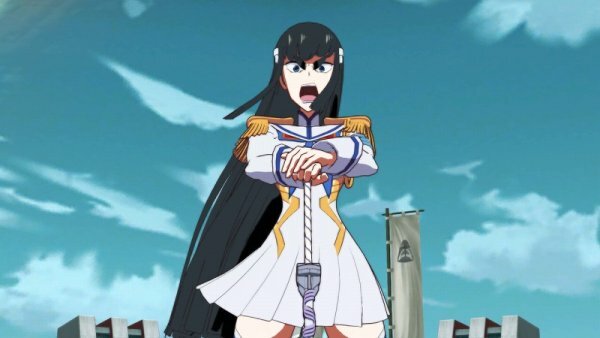 Kill la Kill the Game: IF is coming to Switch, Arc System Works has revealed. The news was just shared today at ArcRevo Japan 2018. 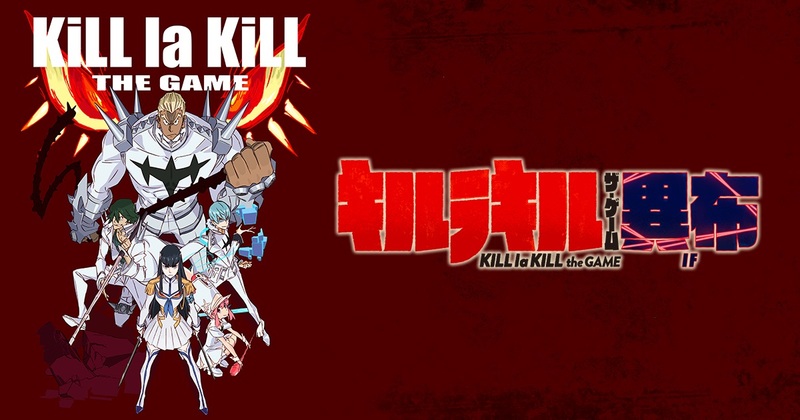 APlus Games is developing Kill la Kill the Game: IF, which features fighting gameplay based on the popular anime. The title is planned for a 2019 release. Arc System Works will soon be putting Damascus Gear: Operation Tokyo on Switch, a listing on the Japanese eShop reveals. A release is planned for March 1, and it’s possible that the title will be distributed overseas soon as well. 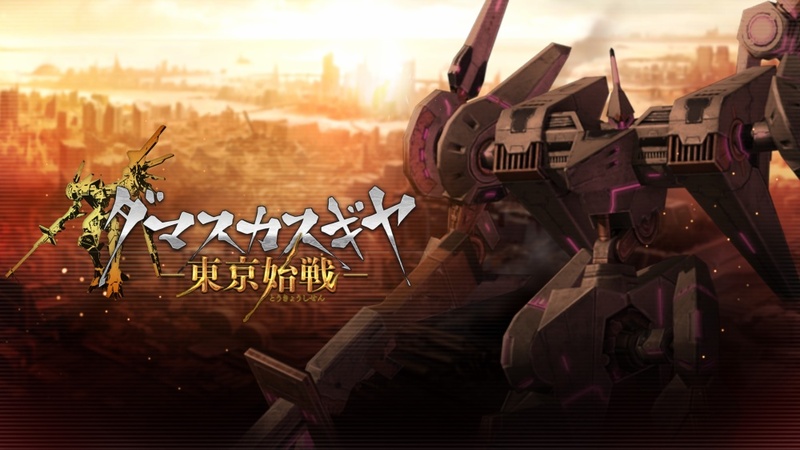 Damascus Gear: Operation Tokyo is a mech-action RPG that has previously appeared on other platforms. We have an overview from the original English launch below, along with a Switch trailer.